In their recent article in Industry Week, titled “Is Forecasting the Weakest Link in your Supply Chain?”, Profit Point explains how Supply Chain Optimization is breaking new ground. 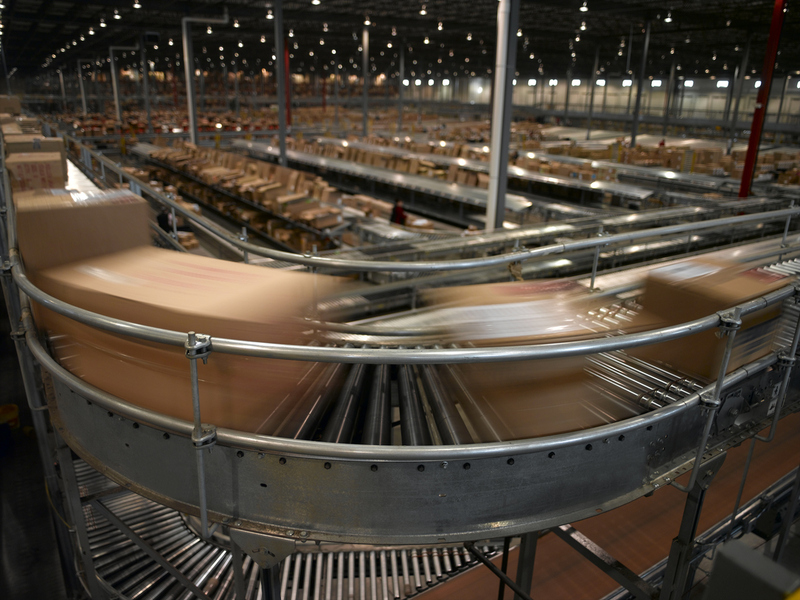 By bringing state-of-the-art optimization techniques to customer order fulfillment and execution leading companies are making significant inventory reductions and no longer relying on old and expensive technique of building high levels of safety stock to ensure high customer satisfaction. Visit Industry Week to read about these fresh supply chain ideas.